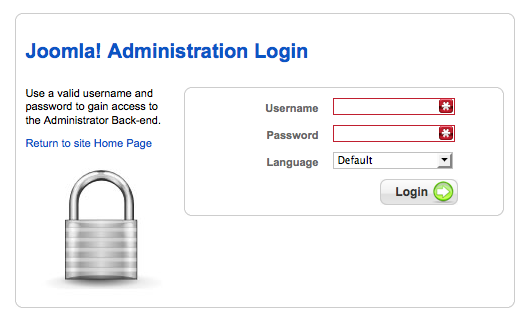 Go to example.com/administrator and login to your site. 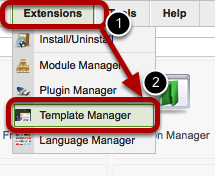 Click on "Extensions" and then "Template Manager"
rhuk_milkyway is my default template so I'll click on that name. Click "Edit HTML" in the top-right corner. Scroll all the way to the bottom of the page and post Free Call code right above the final lines: . Then click "Save" in the top-right corner and you'll have finished.